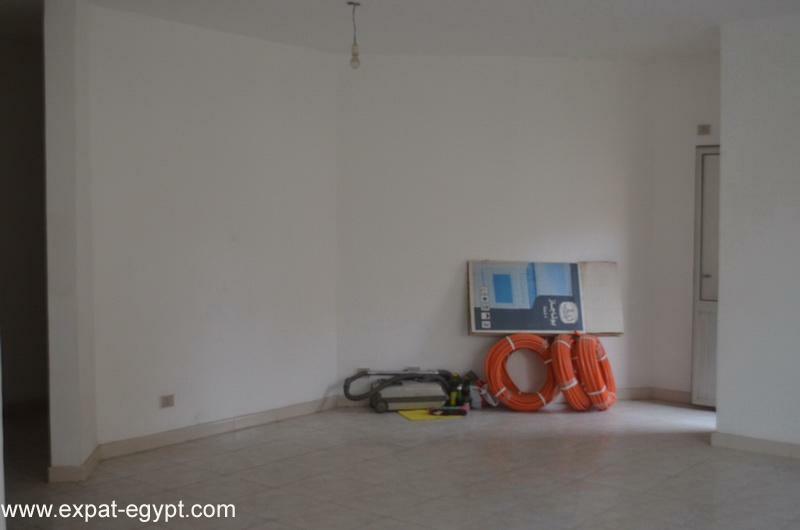 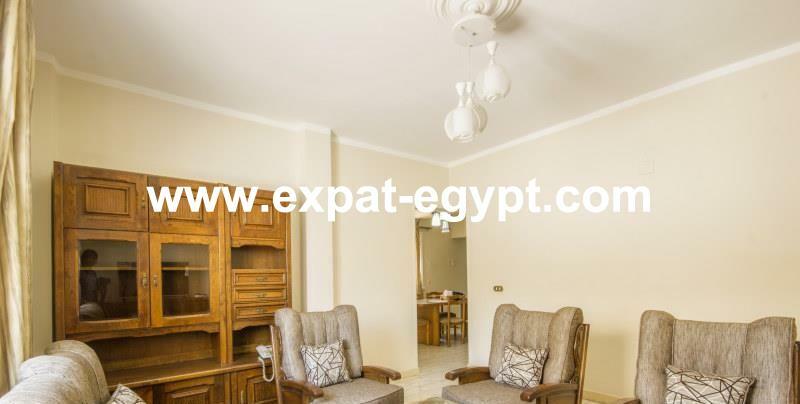 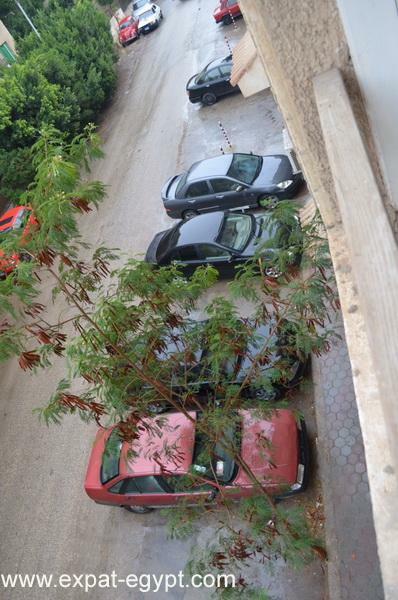 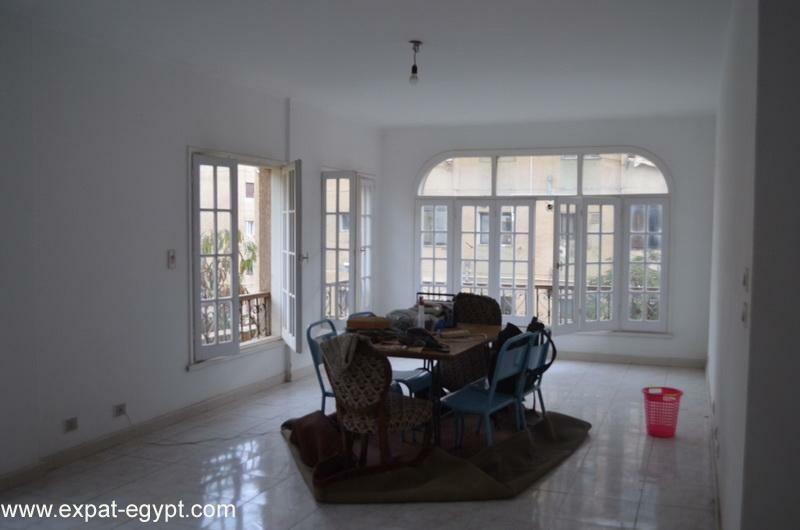 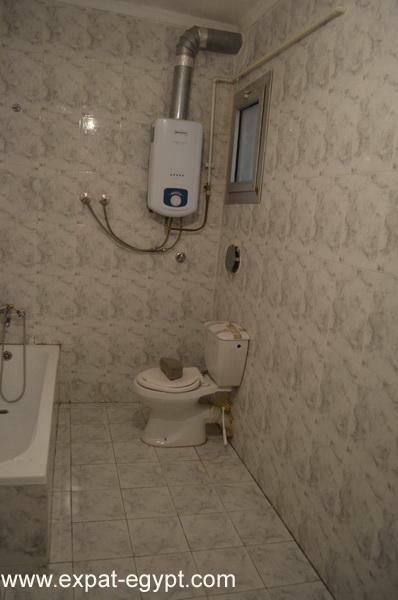 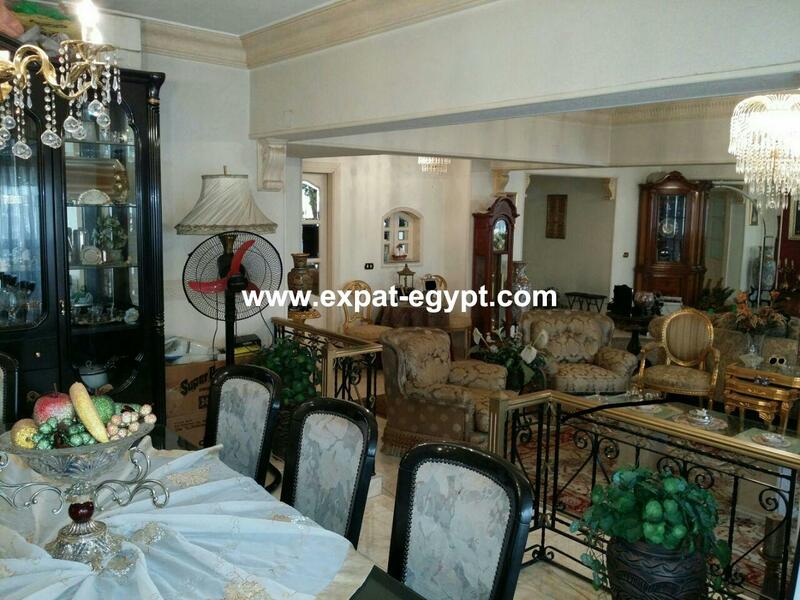 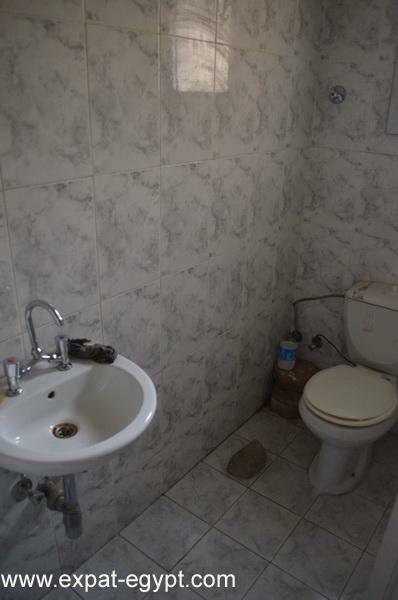 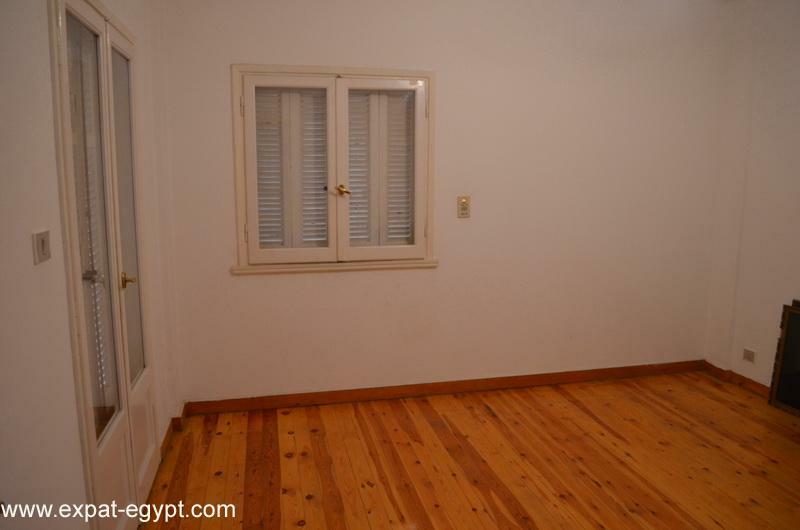 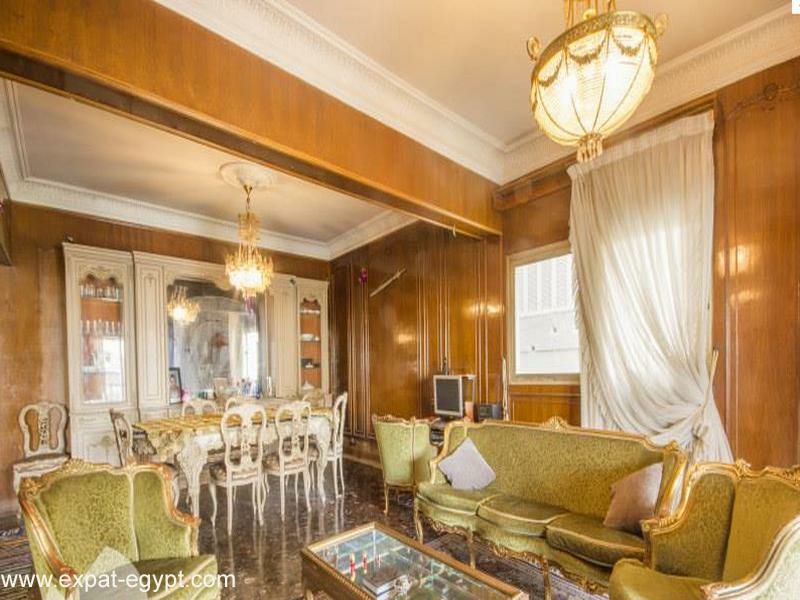 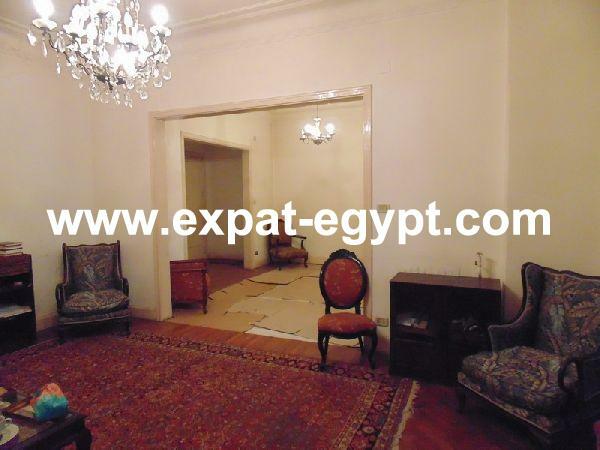 this apartment located at the beginning of suez road , behind "electricity hospital". 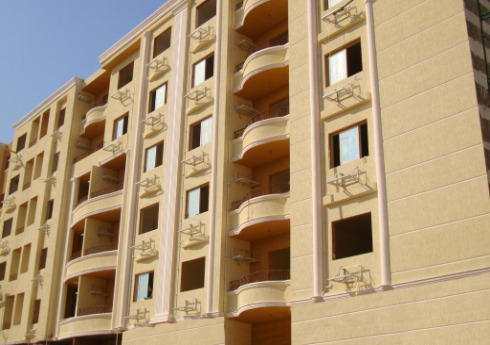 garden behind and between each building. 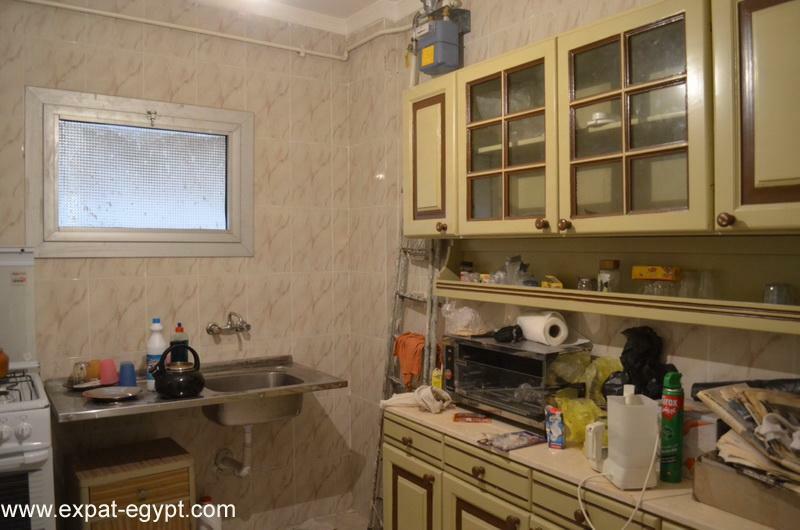 1 kitchen and a hall. 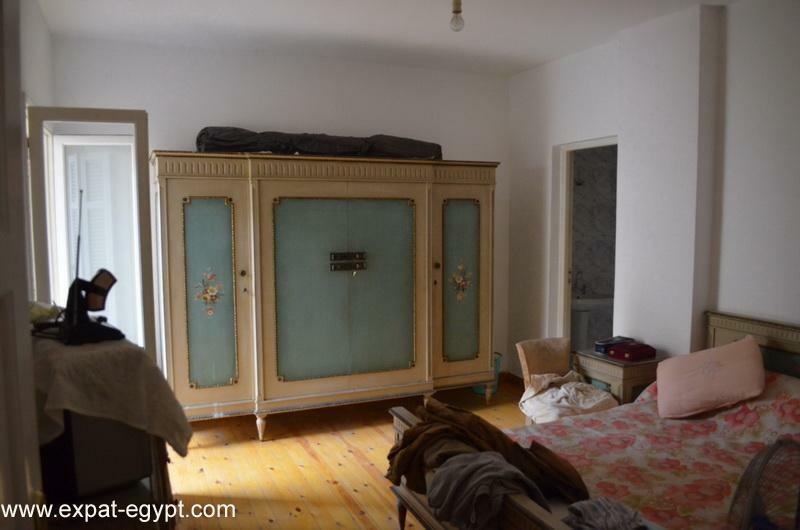 it can be sold furnished or not furnished.